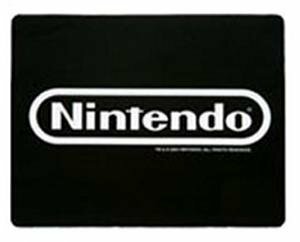 European gamers will get their hands on the new Nintendo DSi console two days before the US gamers will, Nintendo of Europe announced. The Nintendo DSi console will be released in Europe on April 3. As we reported yesterday, the North American launch is scheduled for April 5. Unlike the US release, the European DSi will ship in the same colors available in Japan: black and white. 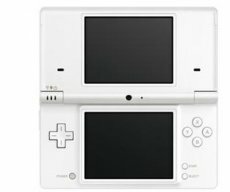 The white DSi will not be available in the US, as it was substituted with a blue version. No actual price has been announced by Nintendo of Europe. Rumor has it that the upcoming console will retail for around 170 Euro ($216), quite a bit more than what Nintendo will ask for in the US. The DSi shipping to North America features a price tag reading $169.99. The software shipping alongside the new console remains a mystery up to this point. The US release will have Rhythm Heaven as the star software feature, but no such news is on its way to Europe. Microsoft To Ban Early Halo 3 Players? Not Really! Duke Nukem Forever Closer To Completion?